The town is famous for a number of things, one being its cake. Search for the Banbury fruit cake; it can be found in many bakeries in the town. The delicious flat pastry has a spicy current filling and still uses the secret local recipe which dates from 1586. 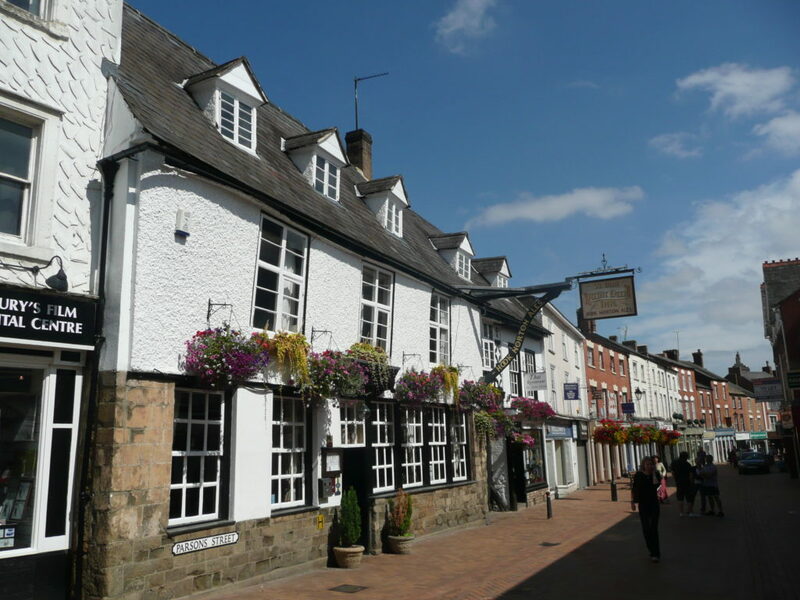 The High Street of Banbury is bustling with a wide variety of shops and cafes. The pedestrianisation of parts of the town makes it a pleasant place to stroll. 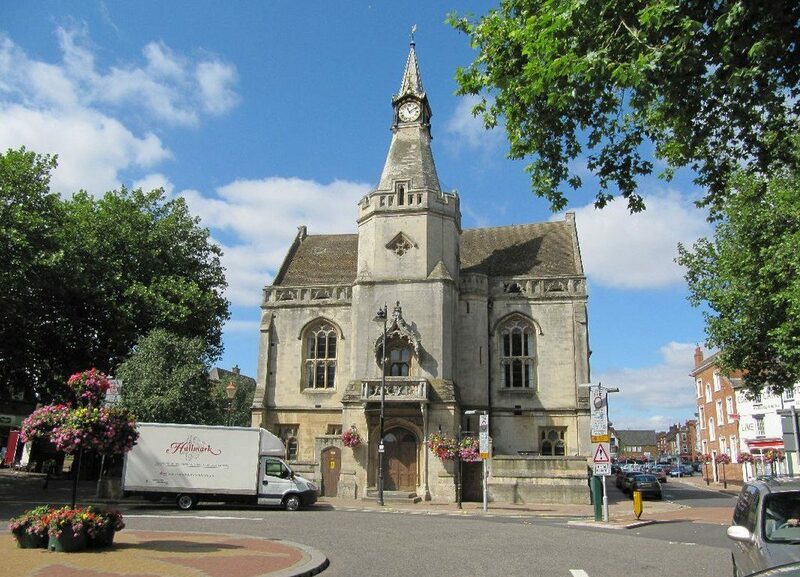 Banbury boasts a fine Gothic style building, the town hall. It is one of the best specimens of C19th Gothic in the country. The building opened in October 1854 and the clock tower in 1860. During its early life the building was also the police station with cells remaining today. Other points of interest include the Market Place, St Mary’s parish church, the atmospheric lanes and streets of the Old Town. The Castle Quay shopping mall with the town’s Museum is directly beside the Oxford Canal. Visiting Ye Olde Reindeer Inn on Parson Street is a must when in the town. The Globe room, inside the pub, is believed to be Oliver Cromwell’s headquarters during the civil war. The room also was used as a court room for one of the royalist trails. Once you have finished your history lesson, enjoy a local Hook Norton beer on draught served in the pub. Hook Norton is an English village, 20 minutes from Banbury. The village is home to one of the oldest tower breweries in Britain. It is a traditional example of brewing using gravity. Tower breweries use a multi-floor flow process; gravity helps the flow from the top floor down. 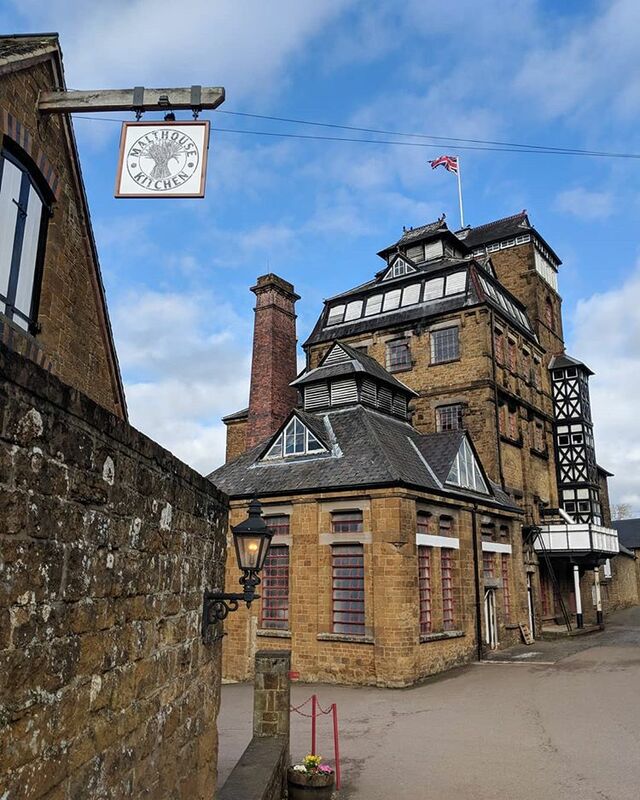 Hook Norton brewery is unique in style and well worth a visit. 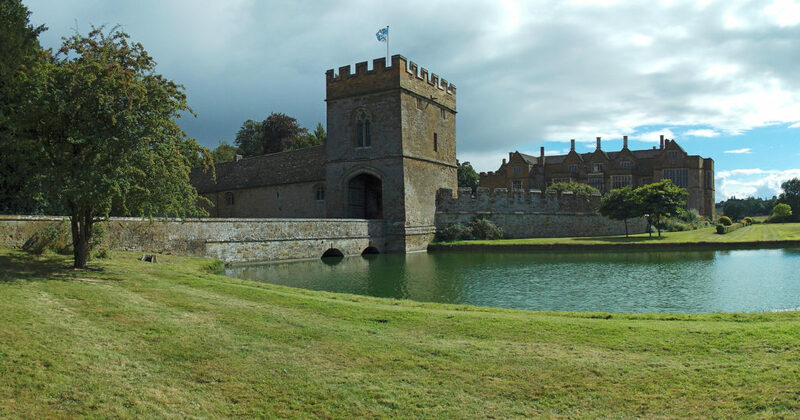 In the surrounding area, you will also find the moated manor house of Broughton Castle, built of Hornton stone in the C14th, and used as a film set for both Shakespeare in Love and The Madness of King George.